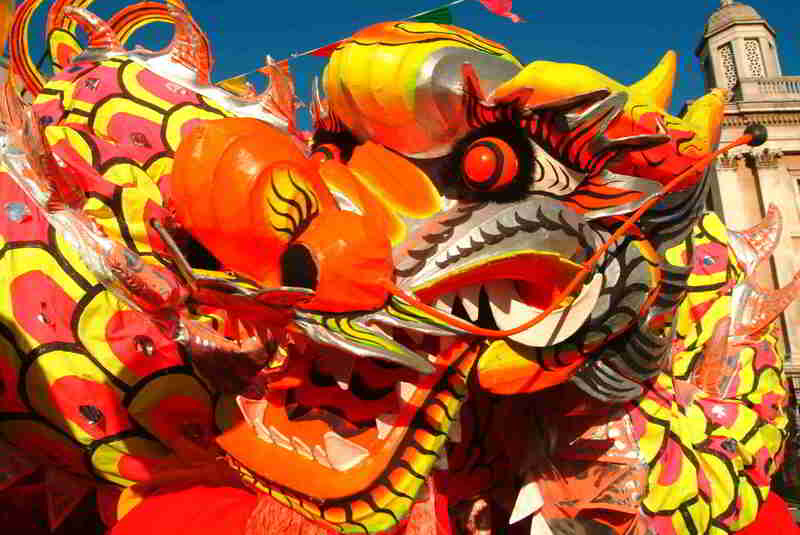 In China, the Lunar New Year is celebrated as the Spring Festival, which traditionally takes place after the fall harvest and before the spring planting season. To celebrate the occasion, Chinese all over the mainland make an annual trek home to re-unite and spend time with their families. 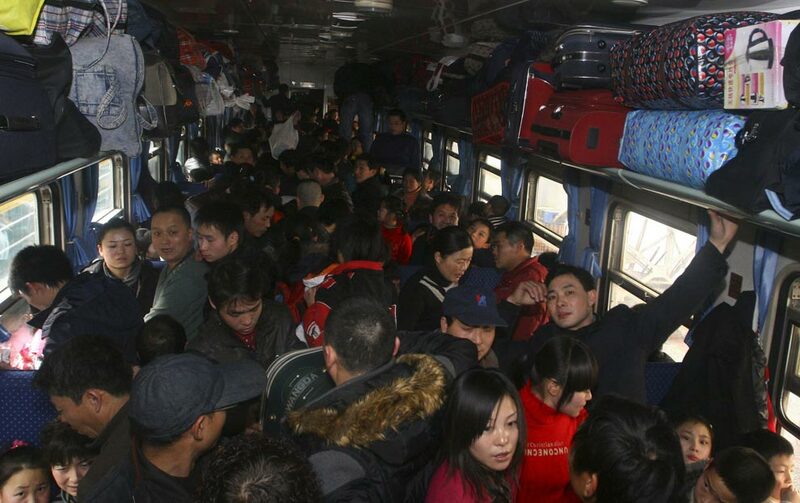 The spring travel season puts China’s rail network to the ultimate test as cars are over-booked and filled far beyond capacity. Limitations on standing room seating are loosely enforced at best to accommodate the massive number of travelers. 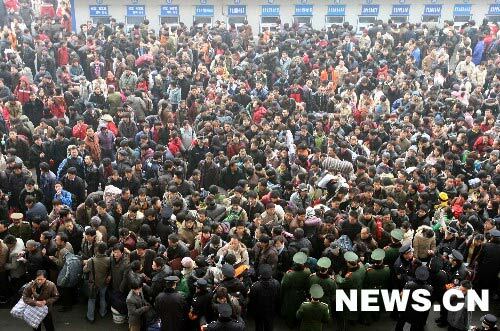 Chinese city dwellers around the country endure long lines for a chance to purchase tickets home. Last Saturday morning, tickets for all trains leaving from Beijing before New Years day sold out within 30 minutes of going on sale. The mismatch between the great demand and limited supply of tickets stirs up visions of a potential field day for greedy ticket scalpers. Anxious travelers have been known to pay three or more times face value. 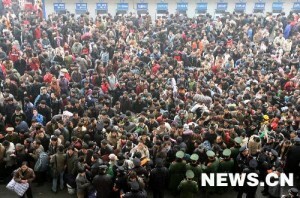 This year China’s railway ministry vowed to immediately fire any staff found scalping train tickets or aiding scalpers. To combat ticket profiteering, the Hangzhou Railway Public Security Division launched a micro blog where concerned citizens can provide information and blow the whistle on ticket scalpers. 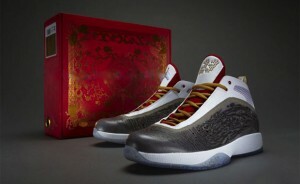 The China Youth Daily reported that a tip-off on the blog helped police capture three scalpers yesterday. Tech-savvy travelers have taken to the Internet to avoid waiting in long lines in the winter cold and try their hands at securing tickets at attractive prices. Some socially oriented travelers have taken advantage of flight-pooling that allows groups with as few as three to five people to book flights at discounts up to 30 percent. Persistent, hardy buyers have had the chance to land a ticket through one of Taobao.com’s daily sales promotions, though the limited supplies of tickets has been said to sell out within seconds. China’s pattern of rapid economic growth and urbanization has spurred a dramatic rise in the number of travelers and miles covered during the annual spring travel ritual. 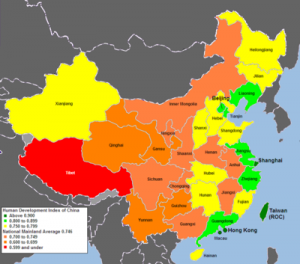 China’s unique geography adds to the country’s high levels of urbanization and the concentration of migrants in a handful of major coastal cities. In comparison to other countries with large land areas like the U.S., India, and Brazil, China has a fairly small segment of coastline relative to its vast interior regions. Long travel distances from coastal cities to inland towns and high passenger volumes make the weather all-the-more important to the spring travel season. Unpredictable winter weather lends an extra degree of uncertainty and risk, or adventure depending on your point of view, to the spring travel melee. This year freezing weather is already disrupting travel with temperatures in some southern provinces reaching their lowest levels since 1961. 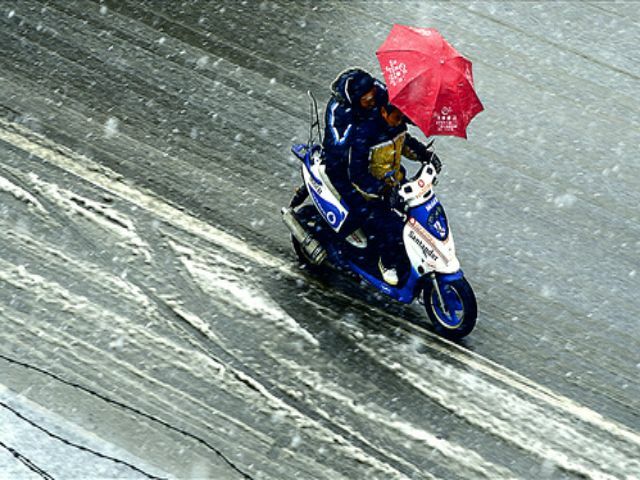 As of last Wednesday, seven national highways and 36 provincial highways were closed due to heavy snow and icy rain in municipal Chongqing and the provinces of Guizhou, Sichuan, Yunnan, Anhui, Hunan and Hubei. 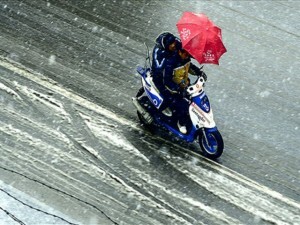 In 2008, unprecedented levels of heavy snow and freezing rain in southern China also brought traffic to a standstill at the height of the holiday travel season. 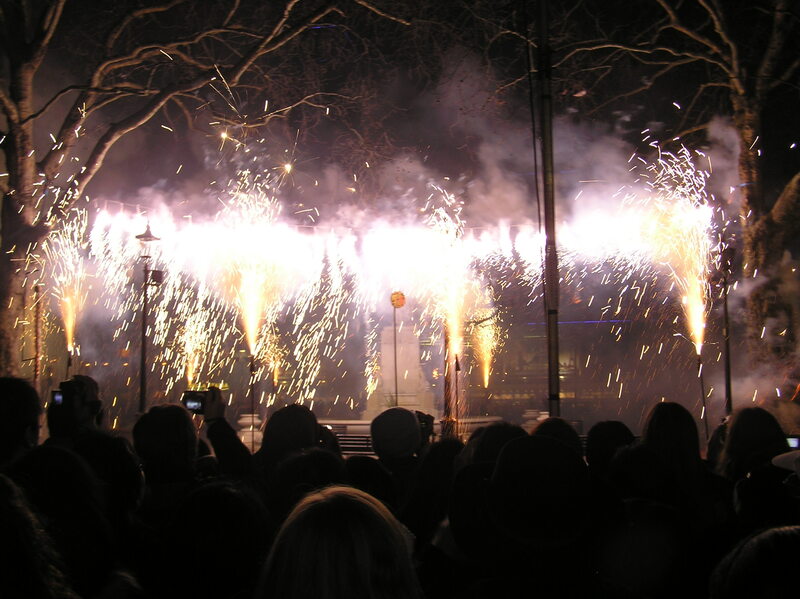 Whatever the weather chooses to do, it can’t stop February 3 from marking the start of the Year of the Rabbit according to the Chinese zodiac calendar. People born in the Year of the Rabbit or under compatible zodiac signs (Sheep, Dog, Pig) are thought to benefit from luck or good fortune during the year. Rabbit birth years include 1915, 1927, 1939, 1951, 1963, 1975, 1987, 1999, and 2011. If you know someone born in one of these years, the zodiac portrays them as calm, gentle, persistent, thoughtful, strategic, and wise. Famous people born in the Year of the Rabbit include: Albert Einstein, Pope Benedict XVI, Angelina Jolie, Brad Pitt, Johnny Depp, David Beckham, and Tiger Woods. Other Rabbit celebrities who might not seem to fit the description quite so well include Frank Sinatra and Whitney Houston. The latest incarnation of the rabbit year is the “metal rabbit” or “golden rabbit,” which is auspicious for wealth. There is reason to hope the combination of China’s economic dynamism and the arrival of the golden rabbit may help revive lackluster demand and bolster the faltering global economy. The rise in average household incomes in China and other emerging BRIC countries is expected to generate more discretionary spending and demand for aspirational consumer goods. So far, some Hong Kong retailers anticipate that sales during the Chinese New Year period will be 10 to 15 percent higher than last year. 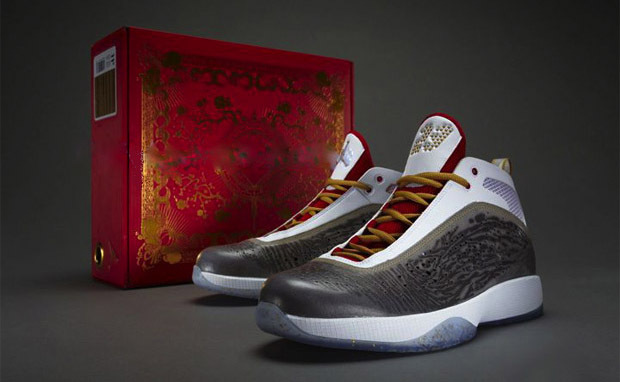 Rumor has it a certain shoe company is even getting in on the act with an upcoming release of the Year of the Rabbit Air Jordan 2011. 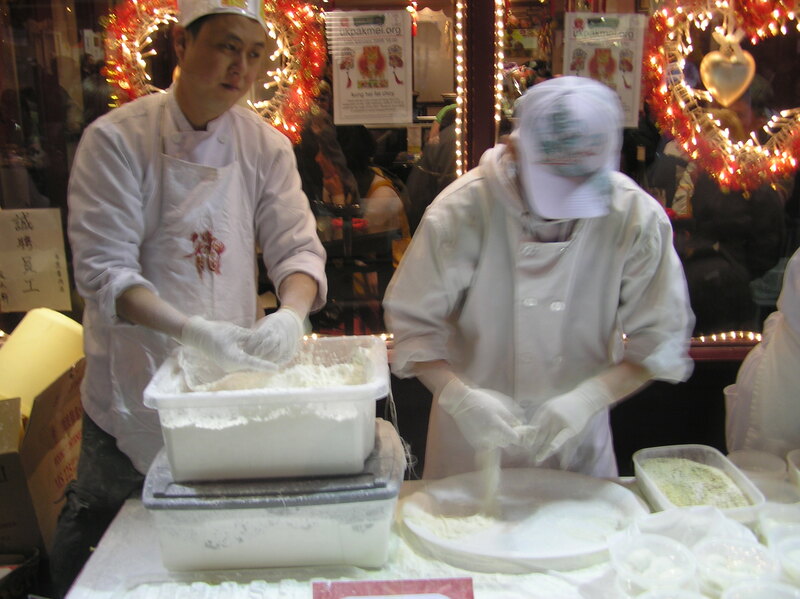 The world is likely to be a relatively calmer place in 2011 as the Year of the Rabbit is traditionally associated with home and family, artistic pursuits, diplomacy, and keeping the peace. Hopefully, nations will strategically deploy their diplomatic resources to guard against countries’ tendency to become more insular and guarded toward other members of the international community. If you see a Chinese friend during the spring festival, try wishing them Gung Hay Fat Choy! Gang, Fan. 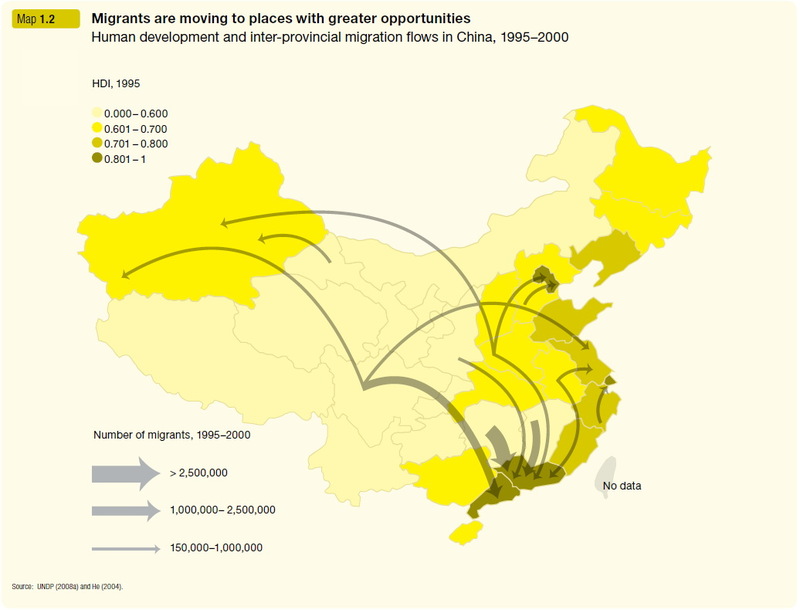 China’s Great Migration. Project Syndicate. September 29, 2010. Soh, Wee Ling. Photos: Chinese New Year in Shanghai. Shanghaist. February 8, 2008. Xinhua. Millions on Move as Spring Festival Travel Season Begins. January 30, 2010.